Traveling to Disneyland for Halloween Time is always fun — especially if you make plans to attend Mickey’s Halloween Party. Mickey’s Halloween Party is a separate ticket event where everyone (including adults) is encouraged to dress up and trick or treat throughout Disneyland. If packing costumes, masks, makeup and accessories seems too complicated, Disneyland has a solution! 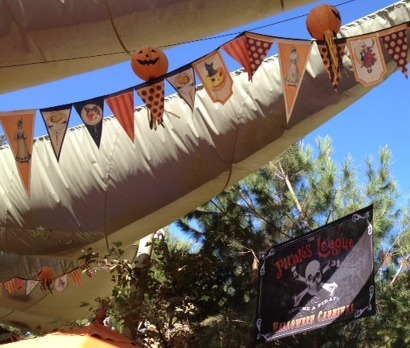 The Pirates League and Bibbidi Bobbidi Boutique make traveling to Disneyland during Halloween Time easy. For a limited time, the Pirates League is offering pirate makeovers at Big Thunder Ranch in Disneyland starting at $30. This includes makeup and accessories. Don’t want to pack a costume? 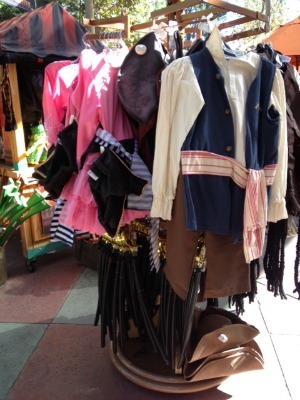 Costumes are available to purchase as well. However, if you plan their clothes carefully, you can easily transform a basic outfit into pirate-worthy apparel with the Pirates League makeover effects. Additional Pirates League Details: Jake and the Never Land Pirates Includes Jake and the Never Land Pirates bandana with faux hair, Jake facial effect, sword and sheath, The Pirates League bag and a unique pirate coin necklace. The First Mate Includes choice of facial effect (Options: Black Beard, Black Eyed Jack, Captain Hook and Ghosted Pirate), Reversible bandana, earring and eye patch, sword and sheath, The Pirates League bag, temporary tattoo, unique pirate coin necklace, personalized pirate oath and an official pirate name. Empress Includes reversible bandana, earring and eye patch, sword and sheath, The Pirates League bag, temporary tattoo, unique pirate coin necklace, personalized pirate oath, and an official pirate name. The Empress package also includes vibrant makeup, nail polish, lip gloss and face gem! 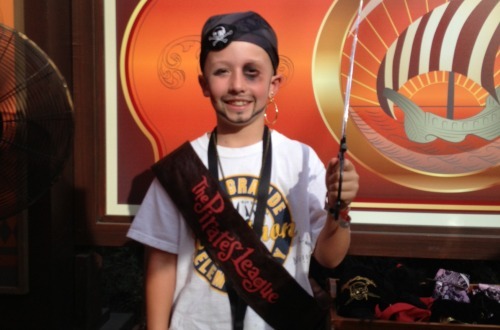 Pirate League makeovers are available through October 31 during Halloween Time at Disneyland. 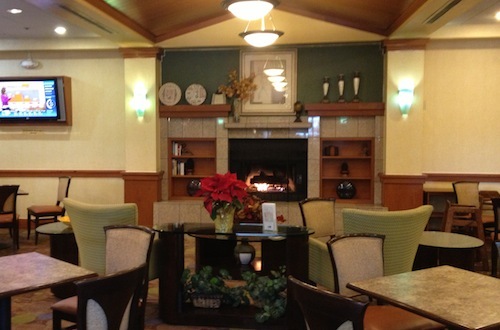 Does your little one lean more toward princesses and knights? Disneyland has that option covered too with the Bibbidi Bobbidi Boutique. Trick or Treating at Mickey’s Halloween Party doesn’t require an extra suitcase full of costumes and accessories. Simplify your packing and give your kids an extra special experience with an appointment at The Pirate’s League or Bibbidi Bobbidi Boutique. Looks like so much fun for the kids!! Adorable! My son is a huge fan of pirates so he would love this! I have decided my family must go to at least one Halloween party thrown by Mickey! What an adorable makeover idea!